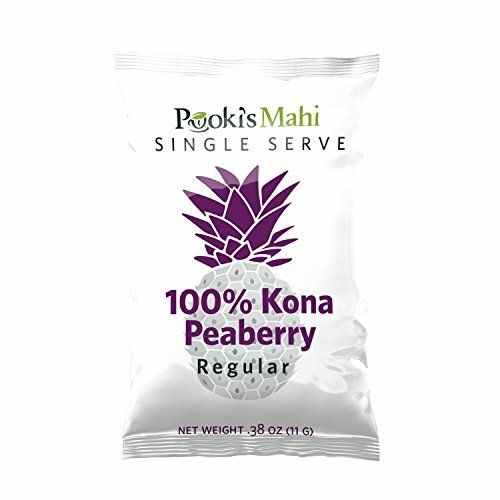 Pooki's mahi's 100% kona coffee peaberry single serve cups are made from 100% kona coffee beans on a family owned and operated farm established in 1997. 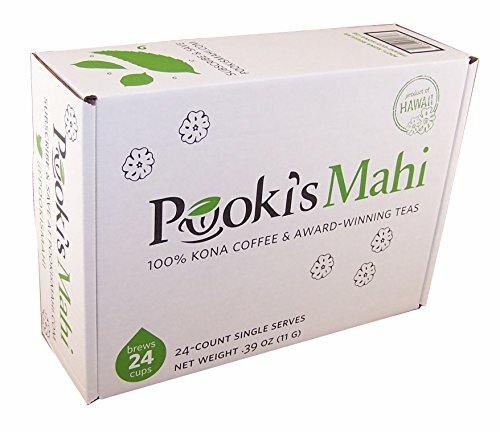 We collaborated with our coffee partners to select and roast with true artisanal attention to detail at their headquarters in oahu. 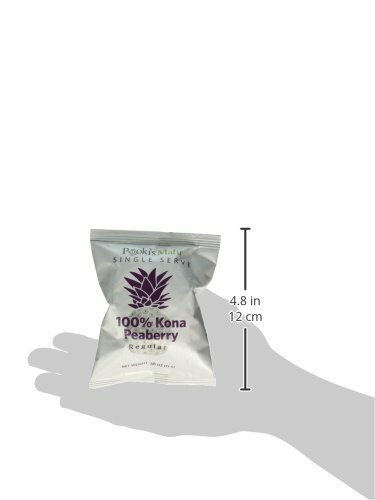 Peaberry is an oval-shaped (coffee) bean instead of the two flat-sided (coffee) beans.